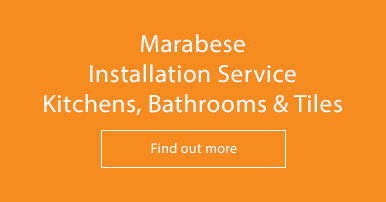 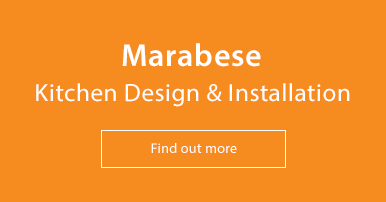 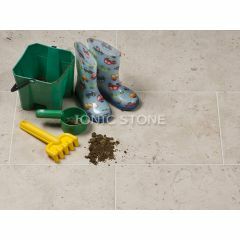 Durable and hard-wearing, limestone has been traditionally used as a building material for centuries – it is exceptionally long-lasting and resistant. 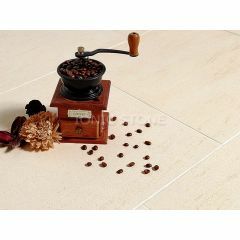 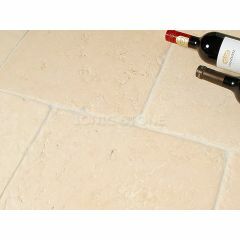 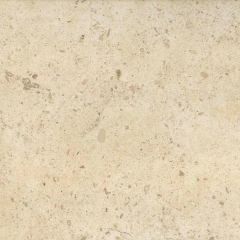 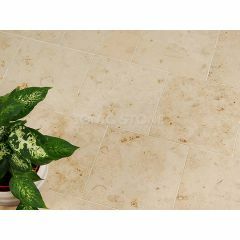 Composed largely of calcium carbonate, this sedimentary rock is very strong so perfect for high traffic areas in the home. 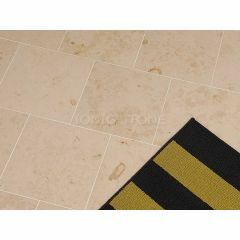 Our range of limestone tiles have a honed finish so each tile has limited variation in texture creating a uniform look when laid. 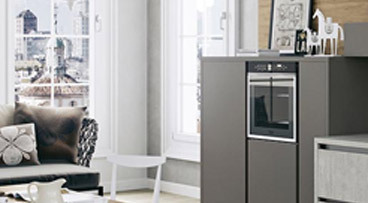 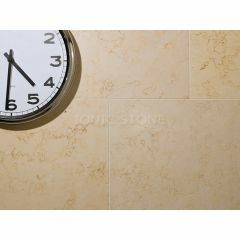 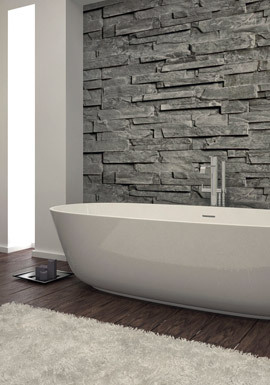 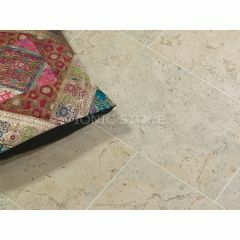 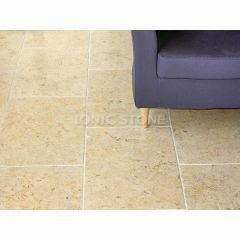 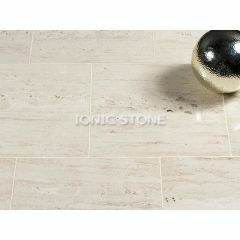 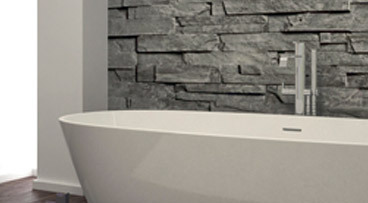 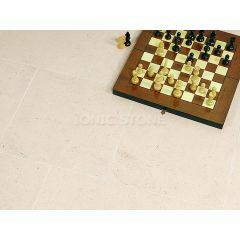 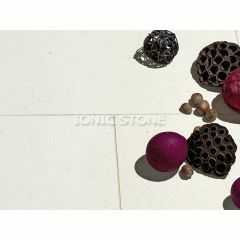 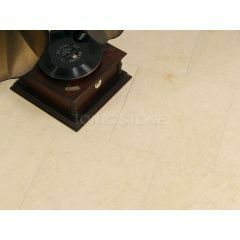 Available in a range of colours, our limestone tiles are minimal and versatile.